Offering you a complete choice of products which include wireless water tank level indicator controller, ace model wireless water level controller, overhead water level data transmitter controller, prima model wireless water level controller, rf based wireless water level controller and programmable safety controllers. We are offering Wireless Water Tank Level Indicator Controller to our clients. 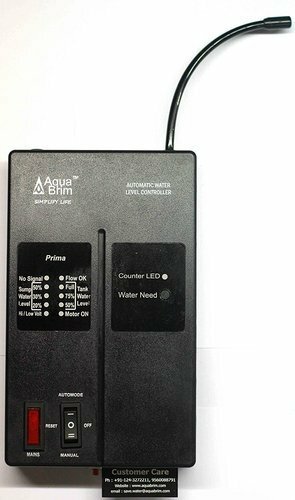 We are offering Ace Model Wireless Water Level Controller to our clients. 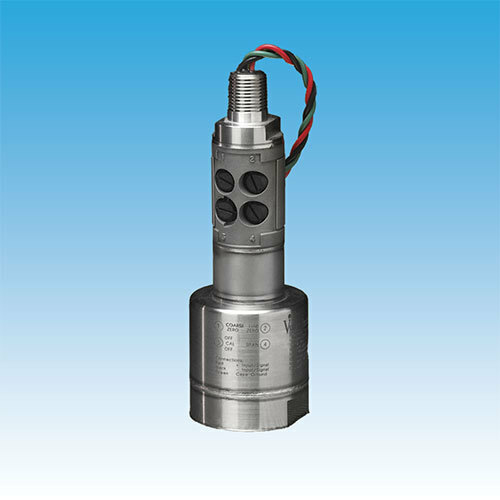 We are offering Overhead Water Level Data Transmitter Controller to our clients. 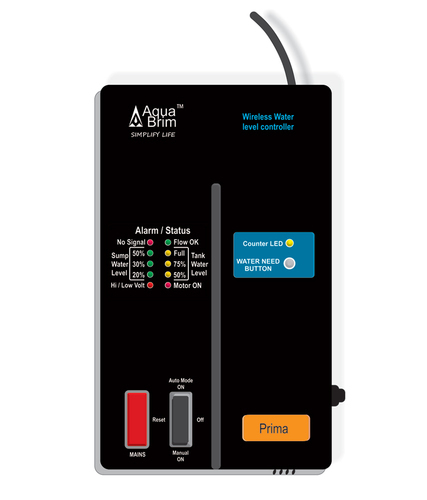 We are offering Prima Model Wireless Water Level Controller to our clients. 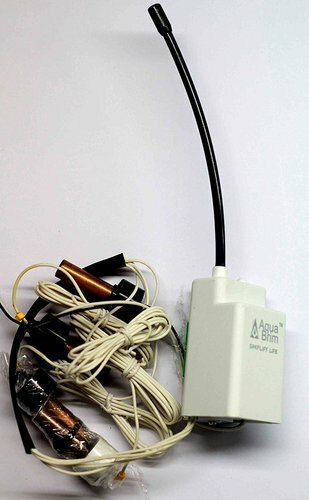 We are offering RF Based Wireless Water Level Controller to our clients. We are offering Programmable Safety Controllers to our clients. 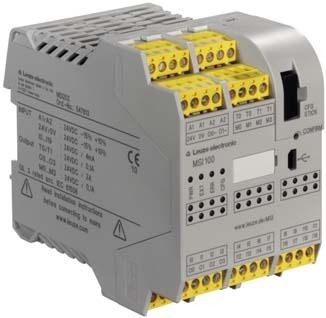 We are offering Sense Model Controller to our clients. 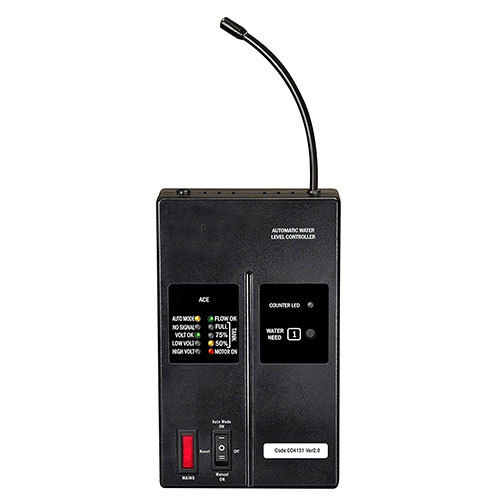 Looking for “Wireless Water Level Controller”?